Maitland and Berghan both hail from Canterbury, the scene of last week’s appalling shooting at two Christchurch mosques that left 50 innocent men, women and children dead and many more injured. The Kiwi pair qualify to play rugby for Scotland because of their Scottish grandparents. 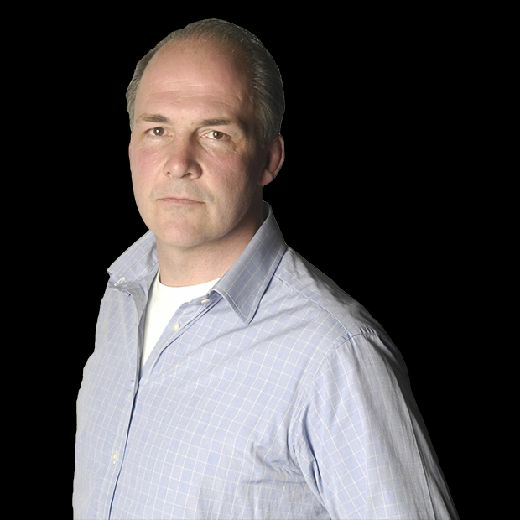 A minute’s silence was held before all Saturday’s Six Nations fixtures in memory of those who lost their lives, and after the historic draw in London full-back Maitland was asked if he had ever considered standing down. “No, that was never in doubt,” he replied. “It was tough but me and Bergy had a little word to each other and said ‘let’s go out and put a performance out there for our city’. “There was a lot of emotion in the minute of silence. Christchurch has had its fair share of setbacks and this is one of the darkest days. I’m just lost for words. “The whole of New Zealand and the Muslim community will stick together. My wife’s family are from Iran and emigrated to New Zealand after the revolution. They have Muslim ties although they are not active. 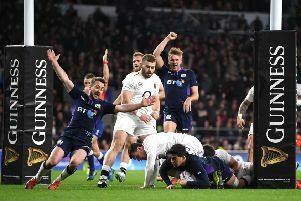 Maitland played his part when Scotland jumped up off the canvas at Twickenham and took the game to England with a second-half fightback that no one anticipated. 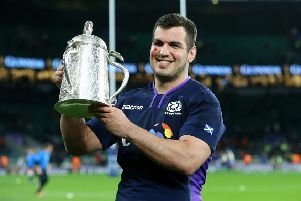 He was heavily involved in the build-up to Darcy Graham’s first try, although he seemed as ignorant as everyone else when asked what had sparked Scotland’s revival.